300% of its stated goal, and still has three days until the project’s call for pledges ends. Editorial Cartoonist Brian Duffy is the artist for the deck. 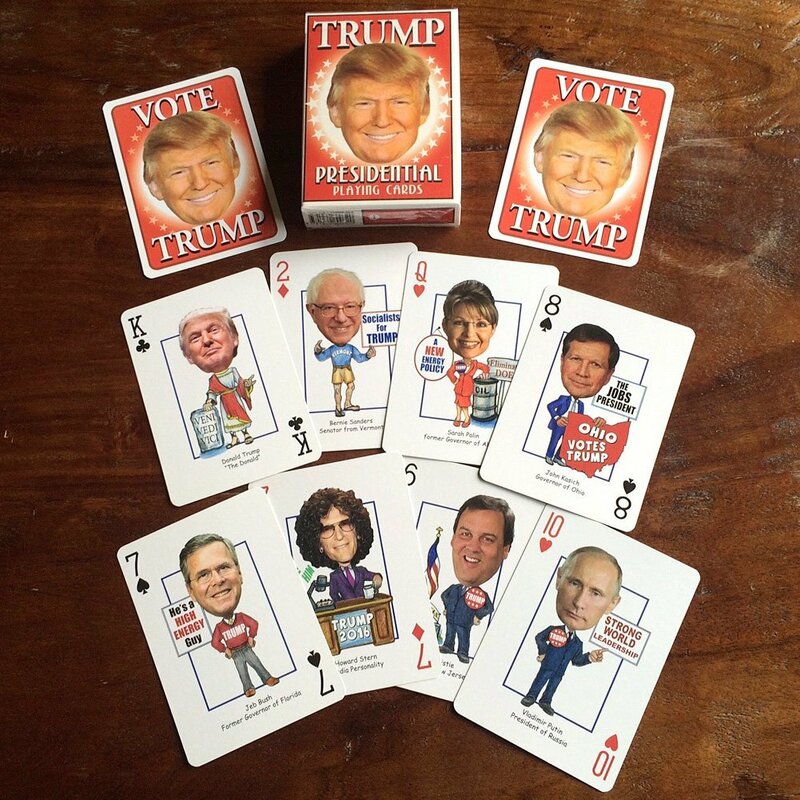 about the playing cards, art prints, uncut sheets, and more. 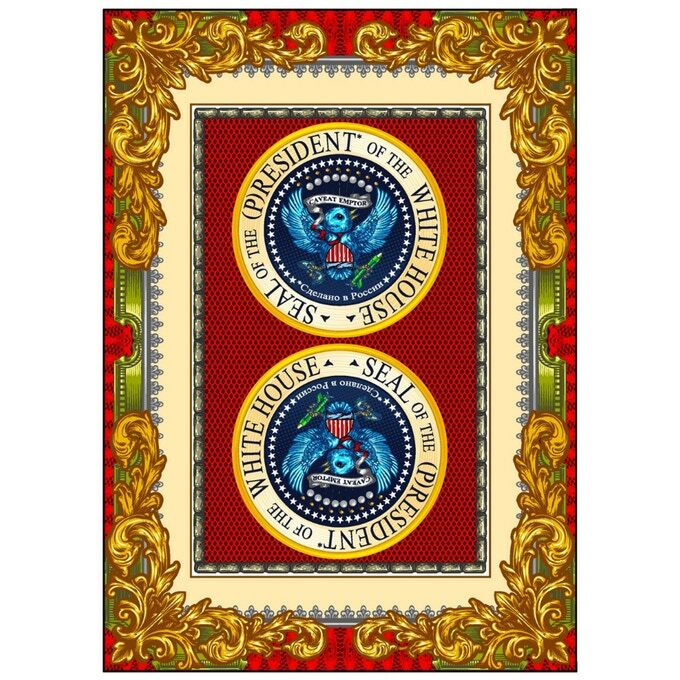 Of course The UnPresidented Deck is not unprecedented. for, at least, the last few presidential election cycles. 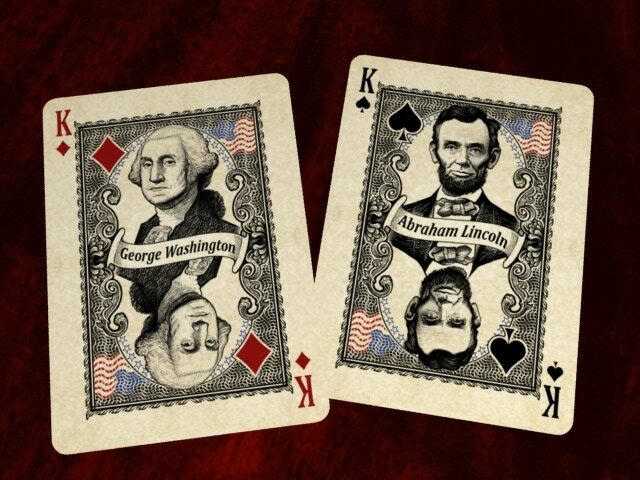 And, as always, patriotic and historical decks are available.